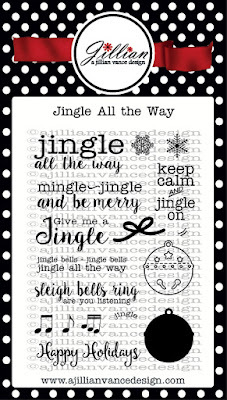 Annette Allen here with you to share a fun Christmas card. Who is getting ready for Christmas? 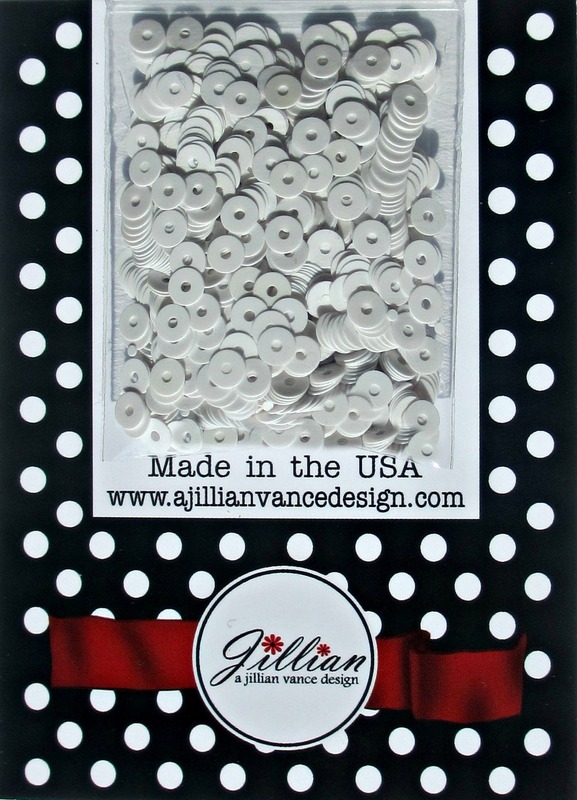 It is time to get started so you are ready to just write that sweet note inside and send it to that special person. 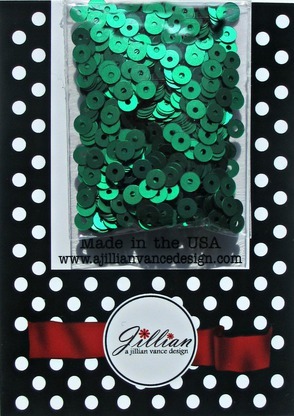 I filled him with these fun A Jillian Vance Design Sequins.. 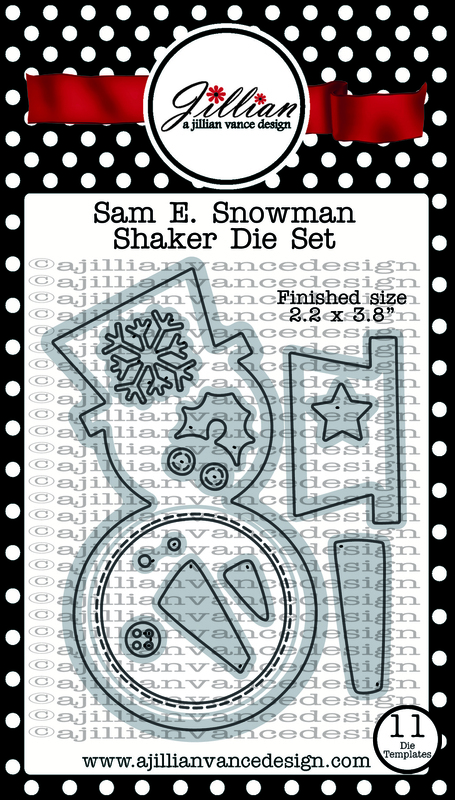 If you ask me this is the CUTEST snowman die ever. I love love love it. 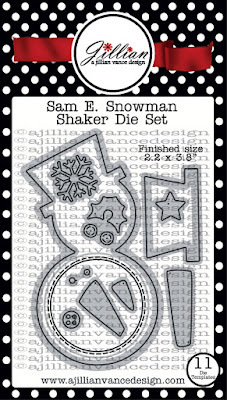 There is so many fun ways you can use this adorable die. 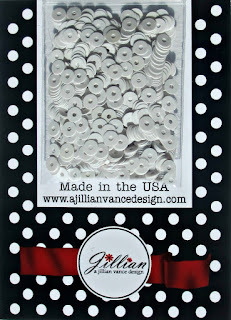 Like seen before you can make a felt garland, decorate your gifts, make tags or like I did just make a fun card. 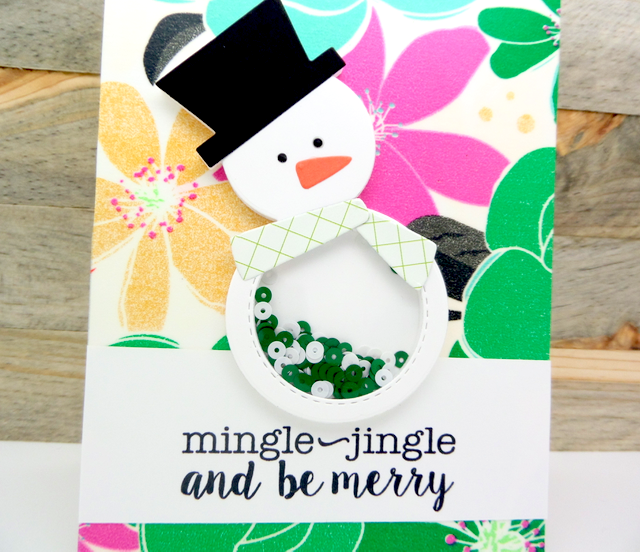 I love unconventional cards so some might say that is an interesting background for Christmas but I was thinking of my family in Hawaii when I made this. I think it will be perfect. What do you think? This is adorable! I thought of spending the holidays somewhere tropical when I saw it! Your family in Hawaii will love it! Annette, this is sooooo stinkin' CUTE!!!! 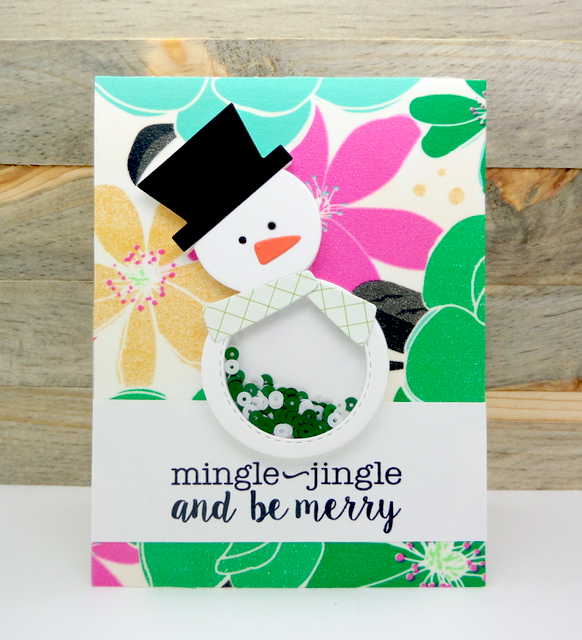 I love how you combined Same E. Snowman with a tropical theme! This snowman is adorable! Love the background too!